Paul Akers discusses the 8 wastes: Over-production, Over-processing, Excess inventory, Defects, Transportation, Unused employee potential, Wasted motion, Waiting times. 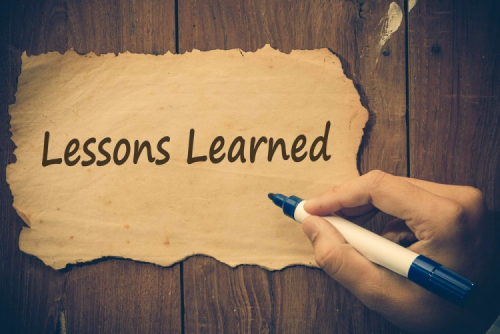 Lean Lessons Learned: Worth Repeating! What would I do differently if I had all the Lean knowledge and experience I have today? Check out my post on the Lean Construction Blog entitled Lean Lessons Learned: 10 Steps to Success. 8 wastes in Service Industry? What are the 8 wastes in Service hindering Lean Transformation? Imran Saeed Tariq says, “I believe the 8 wastes originating from manufacturing need to be tailored for service so that the team can see wastes in their service process and can adopt best tactics to eliminate them.” To read his entire article, press here. Thinking of laying off staff? Don’t do it. Variation creates a tremendous amount of waste. Focus on getting the right people on the bus! Paul Akers explains how having surgery on his foot has taught him so much about Lean and the waste of motion. Paul Akers and everyone on the Japan Study Mission Team 14 try to break the system at a Lean grocery store in Japan by checking out all at the same time. Are You Passing On Waste To Your Customer? Do you need to spend a lot of money to implement Lean? Walters & Wolf shared this video showing a great example of fixing what bugs you!